Fatchild was hired to take the make up giant, with over 200 stores worldwide to the world of e-commerce. We designed and created a fully responsive webshop solution using the Magento platform. 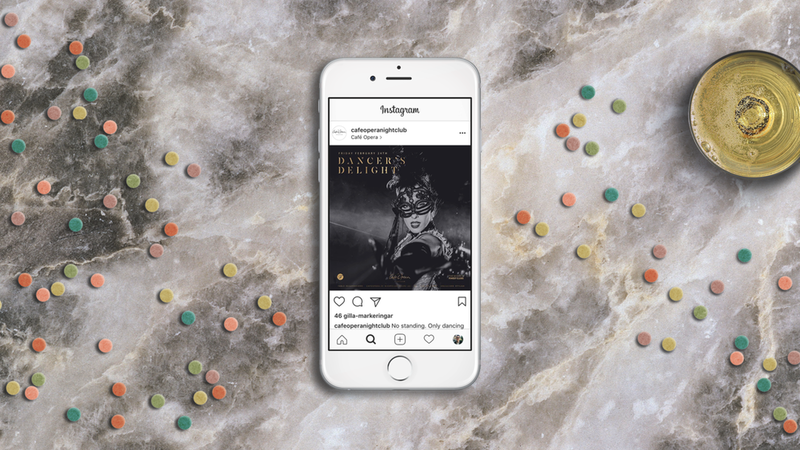 Fatchild manages all graphic profile, branding and newsletter marketing for Sweden's most famous nightclub, Café Opera. The trendy restaurant needed a graphic profile to display their very unique story and international top chef Danny Elmaleh's menu. Fatchild did, but not only, graphic profile to fully responsive website to social media marketing strategies. A healthy fast food chain based in Florida, United States that Fatchild helped bring their unique vision into a live brand, design and digital solution for web and mobile.